When we scoff down our favourite beef and mushroom risotto, we don’t often think about the logistics that brought such a dish to our plates. It’s a quick ‘down the hatch’ and back in front of the television with a cuppa and packet of Tim Tams for the next episode of Married at First Sight (MAFS). However, transport infrastructure is essential to moving over 100 million tonnes of Australian agricultural and forest produce annually. This includes beef, rice, wheat and sugar between farms, storage, processors and markets, costing close to $6 billion annually. It’s big bickies – pardon the pun. Finding ways to reduce travel distances (often over 1000km between production and markets) and keeping transport costs down can mean long-term benefits for a wide range of the Australian community. These benefits can range from cheaper travel and food processing costs for farmers, less stress on truck drivers and livestock and even some road upgrade benefits for the everyday driver. In 2013, we developed the Transport Network Strategic Investment Tool (TraNSIT) to provide a holistic view of transport logistics costs and benefits. The state-of-the-art computer-based logistics tool provides the most comprehensive ground-up mapping of Australia’s agriculture supply chain ever. The tool works by analysing every possible combination of transport route and mode (road and rail) across Australia and determining those that optimise vehicle movements between enterprises in the agriculture supply chain. 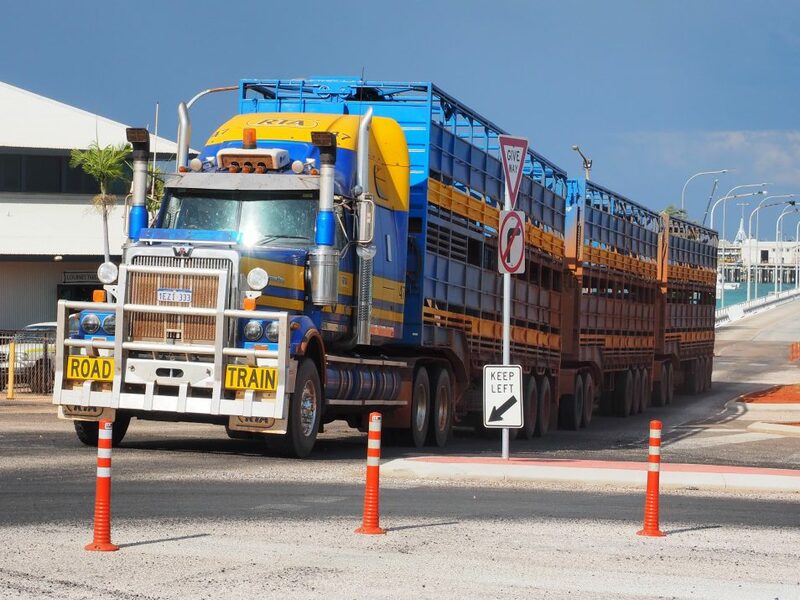 TraNSIT was initially used in 2015 to help the Australian Government pin-point the best road and infrastructure investments in Northern Australia under the $100 million Beef Roads Program. At the time, TraNSIT leader Andrew Higgins explained that farmers would be saving money on transport but there would also be increased road safety for all drivers using upgraded routes. Fast forward to present day where our farmers are battling severe drought and improvements such as shorter travel times for produce and cheaper food processing seem even more necessary. By highlighting the key areas where infrastructure investment would be most beneficial, the tool helped reduce travel distances and time, saved fuel costs, cut down on wear and tear to vehicles and produce, and minimised stress for both truck drivers and livestock. It even had a nice flow-on effect where some main cattle routes earmarked for upgrades were also used by general road users. TraNSIT has now been applied to all agriculture transport across Australia including the Federal Government’s Inland Rail project which aims to link Melbourne to Brisbane in under 24 hours. Our pilot research project into Inland Rail determined that shifting horticulture and processed agriculture from road to rail could reduce transport costs for the agricultural industry by an estimated $70 million per year. Inland Rail is likely to bring an improvement in rail travel time and transport cost, particularly when considering perishable products that have to travel long distances. This will make it a lot more competitive with the travel time and flexibility advantages of road transport. That benefit is primarily for those selling to market – basically large farming corporations, food companies and those behind processing facilities. You would expect the savings would then be passed back onto farmers. While the Northern Australia Beef Roads programme was informing decisions for $100 million worth of road upgrades, Inland Rail is a $9.3 billion initiative that involves the whole country. The sheer size difference of these projects cannot be ignored. The latest inland rail project really shows the expanded capability of TraNSIT. It truly seems the sky is limit for this trusty tool. Transport infrastructure is essential to moving over 100 million tonnes of Australian agricultural and forest produce annually. TraNSIT has been used to addressing supply chain inefficiencies and cross-border bottlenecks in Indonesia and Vietnam. It has also been applied to Australia’s plantation forestry industry. According to our researchers, the key to TraNSIT’s success remains a valuable industry engagement that takes place during every project. 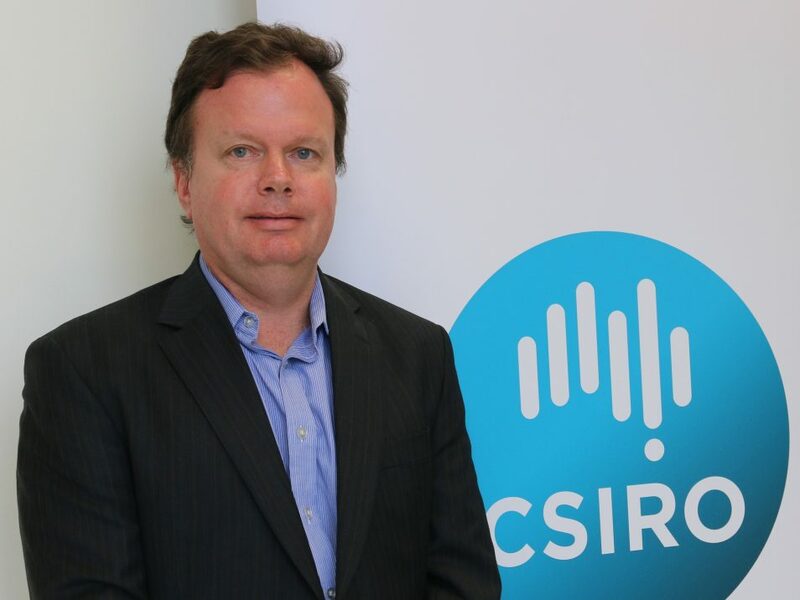 “The aim is to reduce logistics cost for important Australian industries and industries are built by producers,” Dr Higgins said. Keen to learn more about TraNSIT?